Explore the eastern Thames Path at your own pace on a full-length self-guided walking holiday. Accommodation, luggage transfer and custom holiday pack included. An exciting walk along the River Thames from Pangbourne to the mighty Thames Barrier in the city of London. 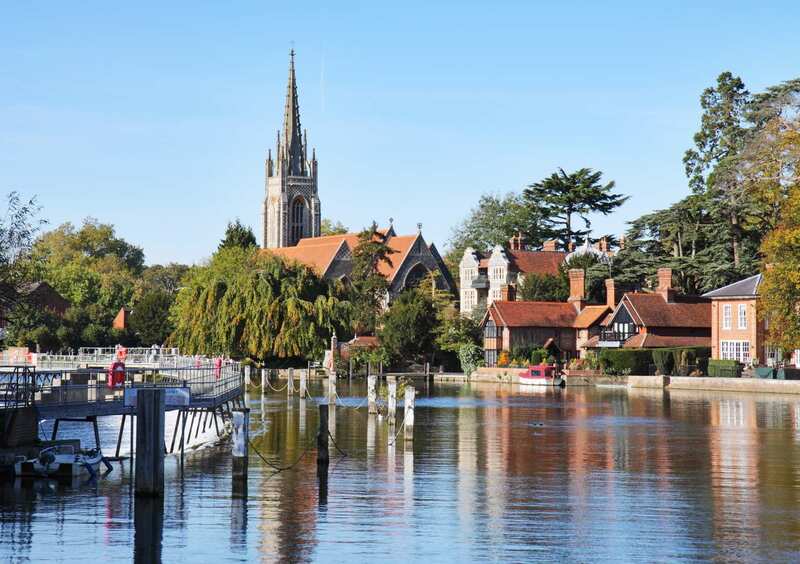 The east section of the Thames Path begins in Pangbourne and winds through Windsor into the heart of London. 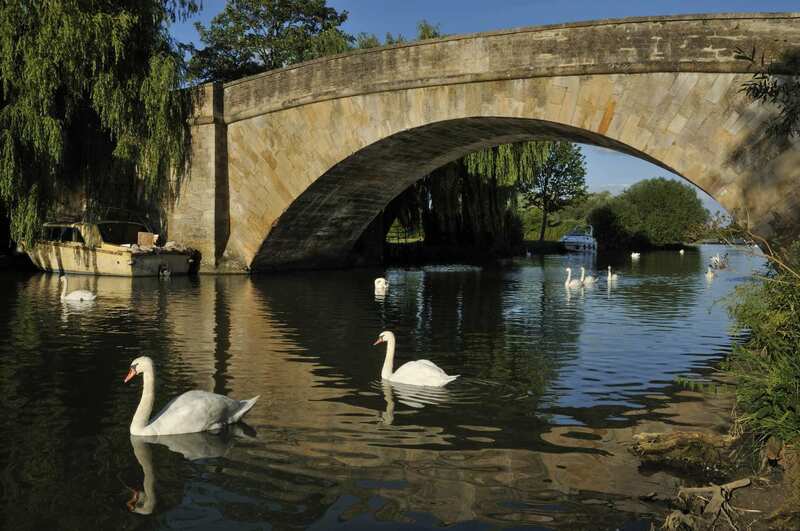 The scenery is diverse and beautiful, passing lush meadows, quiet woodland and peaceful riverbanks interspersed with urban stretches of great architecture and history. This section of the Thames Path is novel in that, in places, walkers may choose which bank of the river to walk along, with plenty of bridges allowing the river to be crossed as required. The trails on each side of the river boast their own unique sights and intrigue, offering a special sense of discovery to enjoy along the way. Encountering fascinating glimpses into British History, including the site of the signing of the Magna Carta and the capital city of London. Being free to choose your own route by using the historical Thames bridges to cross between the North and South banks. Passing through Lambeth and visiting its many iconic landmarks, including the Houses of Parliament, Westminster Abbey, Buckingham Palace and the London Eye. Due to the higher cost of accommodation in London, and in order to keep the overall cost of this holiday down, for the overnight stops at Vauxhall Bridge and Thames Barrier you will be booked into 2 or 3 star accommodation. If you would prefer to stay in better quality accommodation, please advise this when booking. There will be an upgrade supplement for an accommodation upgrade in these two locations. 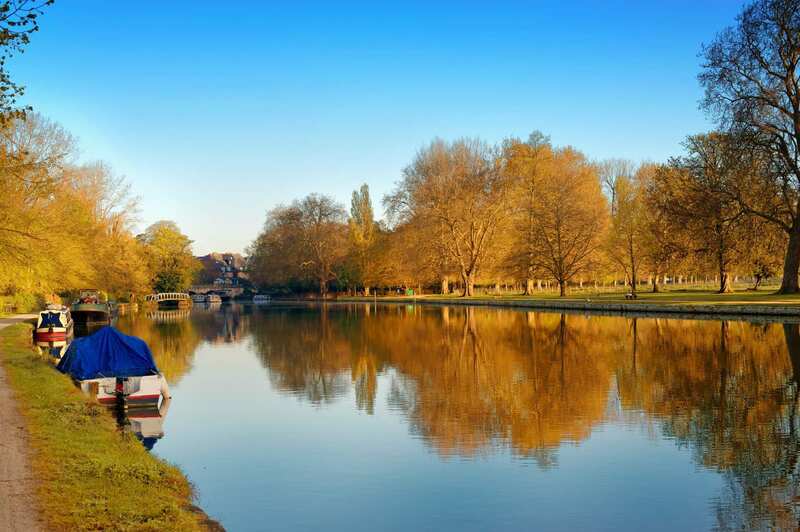 Adding an extra night into your holiday allows you a full day to explore a location of your choice at leisure; The Thames Path East boasts many wonderful rest points along the trail, each with their own array of exciting things to see and do. Richmond takes great pride in its historical buildings and architecture, including Hampton Court Palace, Kew Palace and Chiswick House. Richmond also has many wonderful museums, galleries and theatres to explore, as well as being a stone?s throw away from The Royal Botanic gardens at Kew, which contains the world?s largest collection of living plants. London is a great location to celebrate the completion of your walk. Highlights of the city include Buckingham Palace, the Tower of London, the Tate Modern Gallery, St Paul's Cathedral and Big Ben. You can see all of this and much more either by taking an open-top sightseeing bus tour, catching a boat down the River Thames or even getting on the London eye for a birds-eye view of this amazing city. By Rail - There is a rail station at the start of the trail (Pangbourne). The nearest rail stations to the end of the trail (Thames Barrier) are either Woolwich Dockyard (about 1.5 miles away) or Charlton (about 1.5 miles away). 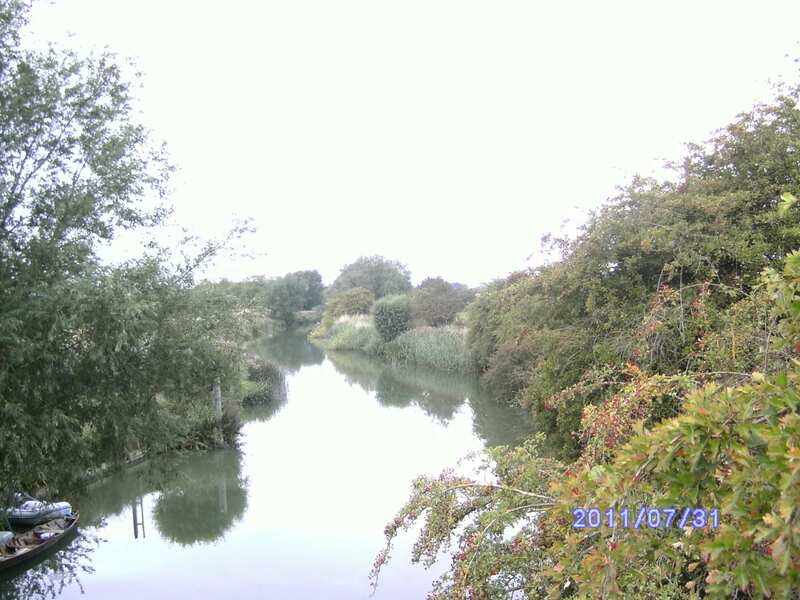 By Bus - Various bus services run to Pangbourne and from London (Thames Barrier). From London - Trains run from London Paddington station to Pangbourne. Return To The Start - The easiest way to return to the start of the trail, is to take the underground train to London Paddington station. From there trains run to Pangbourne.